Need a dedicatedly design power bank to securely charge your MacBook on the move? Take a look at HyperJuice and Magic Box, the two Apple gadgets should meet your demands. The HyperJuice is a high performance battery pack that comes in four sizes based on different battery capacities including 60Wh, 100Wh, 150Wh, and 222Wh. As we can see from the images, each HyperJuice shows off a sleek aluminum enclosure in order to match the style of your MacBook and deliver a durable construction. The power bank comes equipped with two 12W USB ports so you can use the portable charger to charge two iPads or other USB devices at the same time. 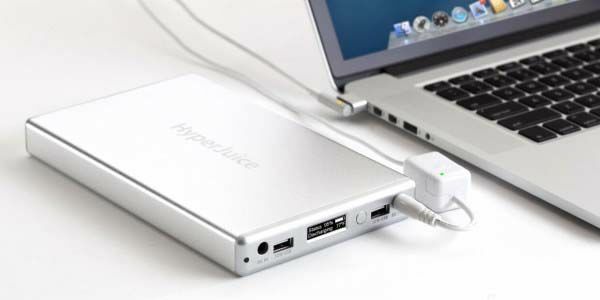 Most importantly, HyperJuice features a unique designed Magic Box adapter that provides you a fast and secure way to charge your MacBook at 29W. 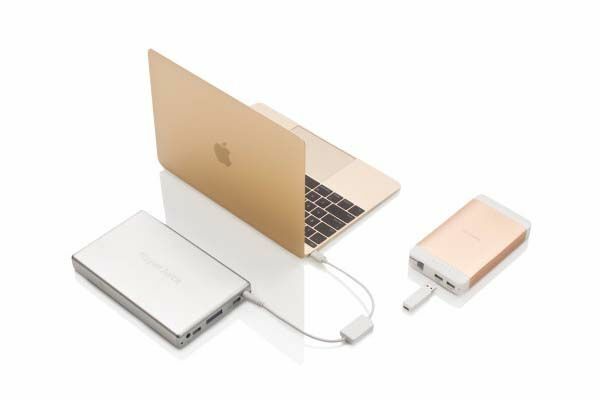 The Magic Box is available in two models for MagSafe equipped MacBook and new MacBook with USB Type-C port. In addition to working with HyperJuice battery packs, the MagSafe version of Magic Box can also be used to charge your MacBook in the car or retain usage of Apple MagSafe Power Adapter. 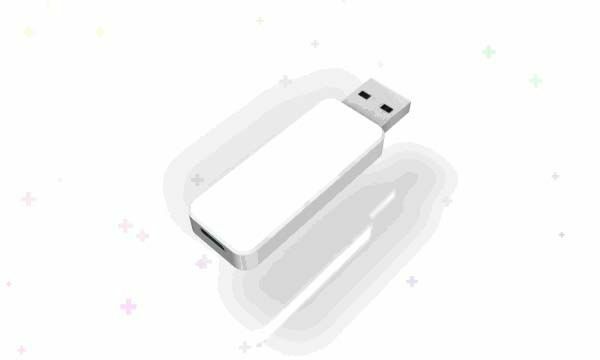 Moreover, the Magic Box USB to USB Type-C adapter is also compatible with other power banks, and safely charging your new MacBook at up to 12W. The HyperJuice and Magic Box have been available for preorder on Indiegogo. You can pledge $149 to own a 60Wh HyperJuice and USB-C adapter. All the packs will be shipped in November this year.